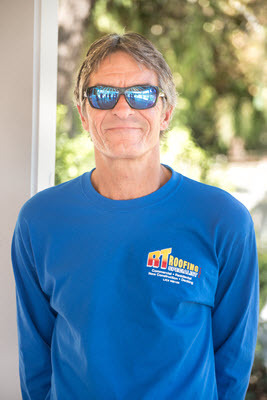 ABOUT RT ROOFING SPECIALIST, INC.
Family owned and operated since 1994 with 1 on 1 personal attention, Great labor and Manufacturer Warranty, Licensed & Bonded, Insured with Liability & Workers Comp, Knowledgeable & Courteous Roofing Crew with a A+ Rating through BBB. If you’re need of a Solar Install, Roofing Installation, Roof Leak Repair, Roof Replacement, Roofing Maintenance, Commercial Roofing, Industrial Roofing, Residential Roofing, and/or any other Solar and Roofing Service – we are experienced and ready to help. 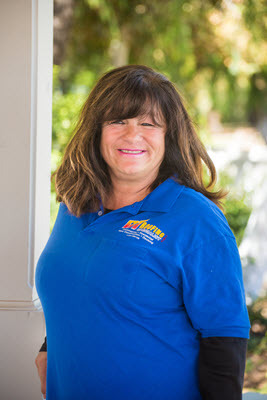 Contact us today for a free estimate on your San Diego roofing project. 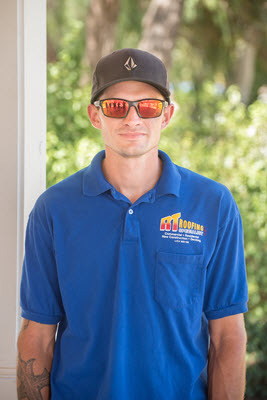 Here at RT Roofing Specialist, Inc., we have been blessed with a fantastic crew! 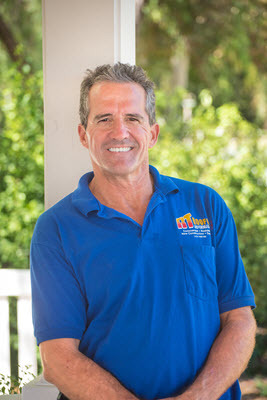 Our crew is well educated, trained, efficient, and ready to assist all of our Customers, Trade Partners, and Vendors! Our success is contributed by each one of our employees, who makes a difference in our daily operations!